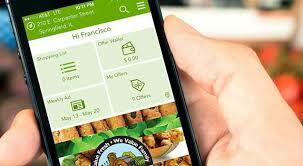 Be sure to add the My County Market app to your smartphone this week. It's full of good savings on both name brand and store brand items. You will see two new notations beginning this week in our blog. If an item is on sale, and there is an offer it will be noted.